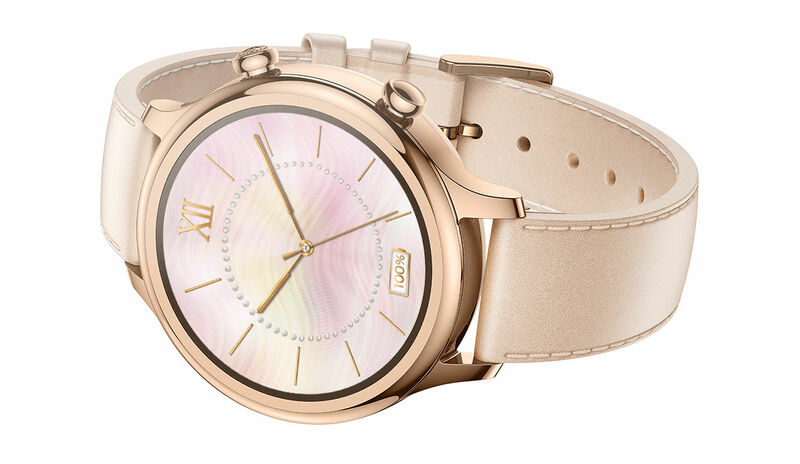 Mobvoi announced TicWatch C2 this week, designed for folks with smaller wrists. That means it was designed for me. Thank you, Mobvoi. Listed at $199, TicWatch C2 comes in two models, 18mm and 20mm, which refers to the band size. Both models feature a 1.3″ AMOLED display (360 x 360), Snapdragon Wear 2100 processor, Bluetooth connectivity, GPS, NFC for mobile payments, IP68, 400mAh battery, interchangeable watch strap system, and both run the latest Wear OS. Considering C2 has everything you might need from a smartwatch/fitness wearable, at $199 this seems like a great buy. Sure, it has no Snapdragon Wear 3100, but that’s not the end of the world like we initially thought it would be. 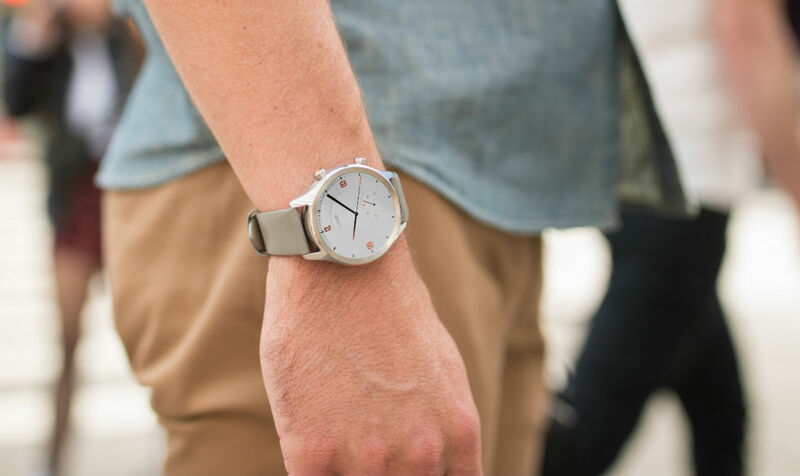 The watch is up for pre-order today, with shipments expected to go out in early December. Currently on Mobvoi’s website, you can pre-order the smartwatch for 10% off, bringing it down to $179. What's Wrong With Your Pixel 3, Pixel 3 XL?